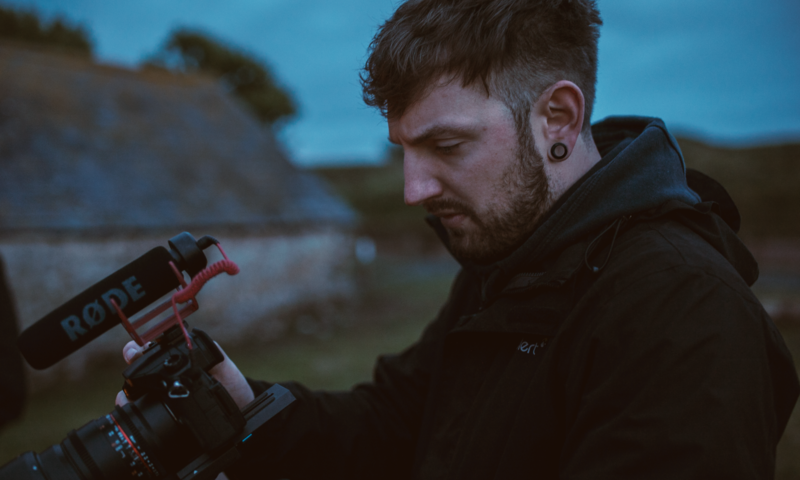 My name is Daniel Griffiths, I am a Videographer and new media producer from South Wales. I have a BA first in new media production. I have also been awarded the Tudor Bevan award for contribution to creative writing or creative arts in wales . I have experience in esports and promotional films as well as short films and extreme sports films. I have produced media for a wide range of clients including 360 video tours and promotional material . I believe in bettering myself with each image and video I capture or create and I have a passion for story telling. I strive to be at the forefront of whats possible in media production and always aim to push further.